Part of iGB Live! 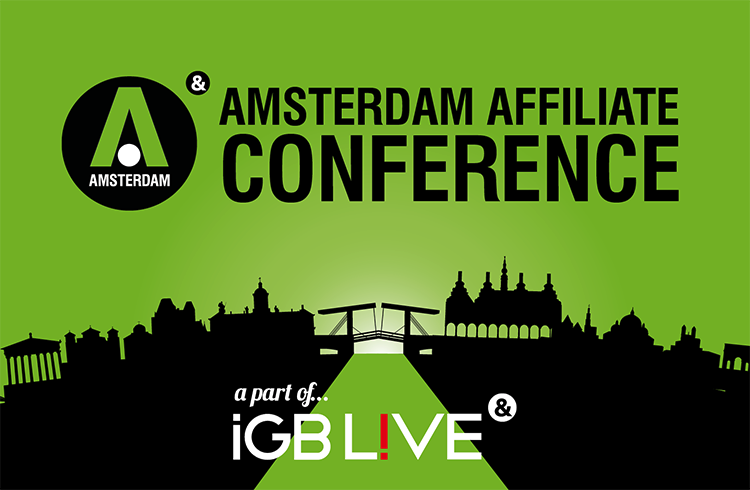 : in 2018, AAC became part of the newly formed iGB Live! – a new event that has been created as part of a strategic consolidation by Clarion Gaming.